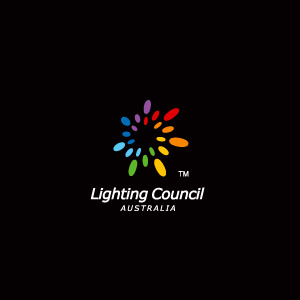 Emerald Planet is a leading Australian-owned manufacturer and distributor of smart energy-efficient solutions, with deep expertise in LED lighting. 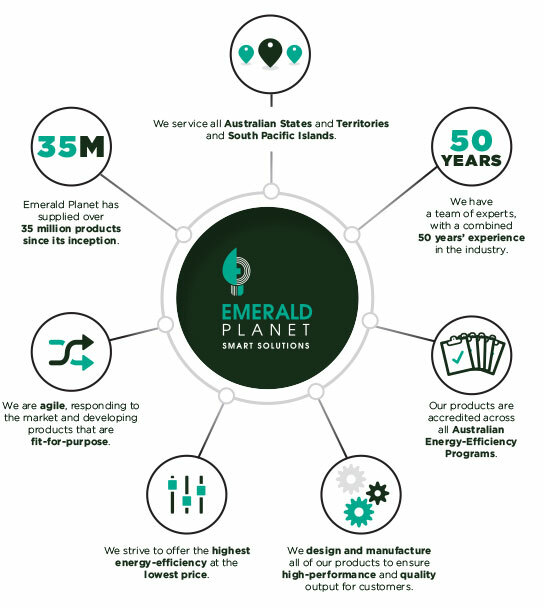 Since our inception in 2006, Emerald Planet has been at the forefront of the environmental market, with a vision to reduce greenhouse emissions through smart technology. 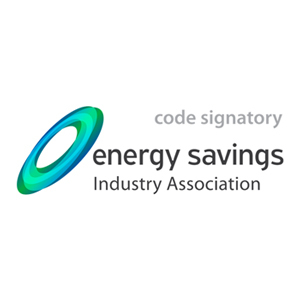 Originally operating in the NSW Greenhouse Gas Abatement Scheme (GGAS) the company has since evolved to also offer a wide range of energy-efficient solutions across residential and commercial sectors in all national carbon abatement schemes and broader energy efficiency markets, domestic and international. Emerald Planet’s difference is our ability to design products to deliver optimum energy-efficiency, performance, and reliability at affordable price points. Our focus on research and development, our collaborative customer engagement and our market expertise are all key elements of our success. 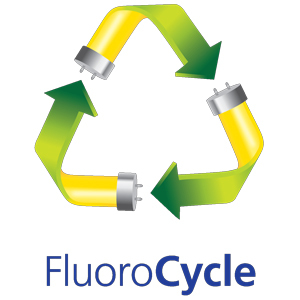 As we continue to innovate and operate at the forefront of energy-efficient technology, we remain committed to successful customer outcomes and the formation of long-lasting, trusted relationships. 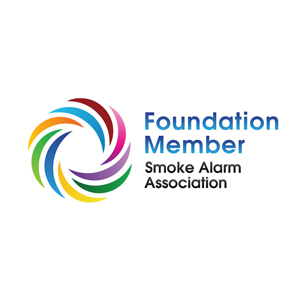 We are a team of dedicated and experienced professionals, who continually strive to innovate the industry with leading smart energy-efficient solutions that exceed performance and safety standards. 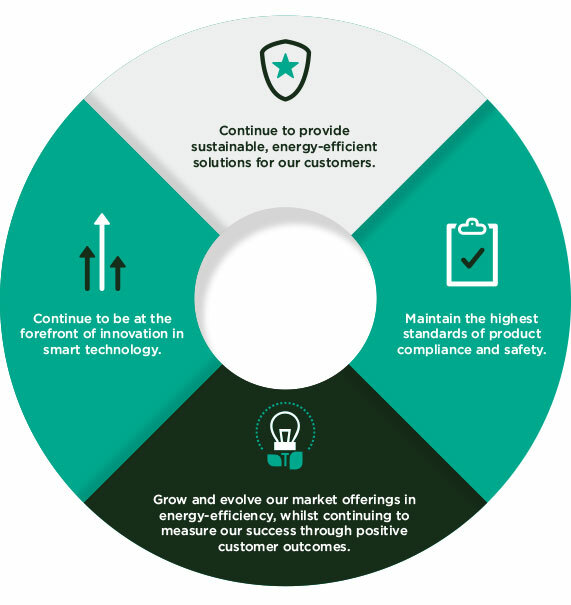 The Emerald Planet difference is founded on five core principles that ensure we’re consistently offering the highest quality and best value smart technology solutions for our clients.